Over 100 Islanders travelled to London this weekend to join in the ‘Put It To The People’ march at the end of another tumultuous week of Brexit politics. 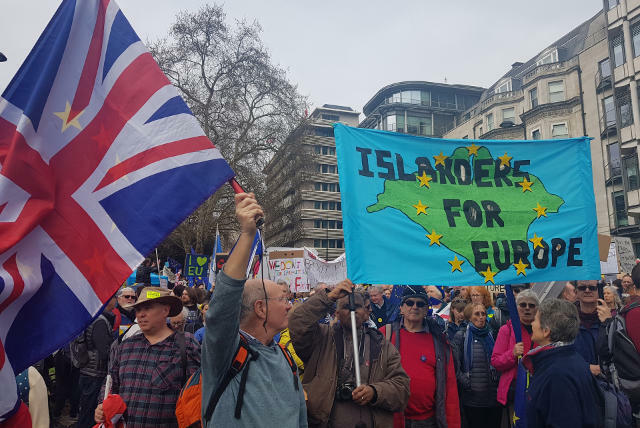 One group hired a coach from Portsmouth, supported and part funded by donations, and filled with families and older people: a large proportion of whom had never been to a protest before. 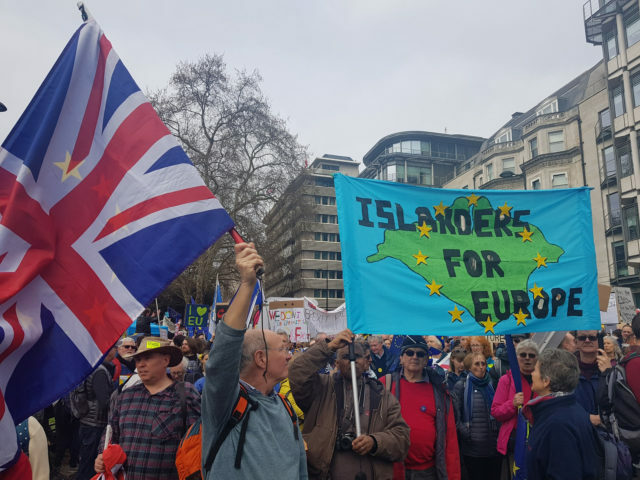 They watched the front of the march set off at midday, and Islanders were still marching through central London at 5pm. “It was such a fantastic day with a lovely, positive atmosphere along the route. We were overwhelmed to be surrounded by well over a million bright and hopeful people, of all ages and backgrounds. A petition to halt the process of Brexit and give the nation time to rethink its strategy has now reached over 5.3 million signatories, with over 9,000 on the Isle of Wight. “The turn-out was massive – many, many more than the 750,000 who turned out to march in October. 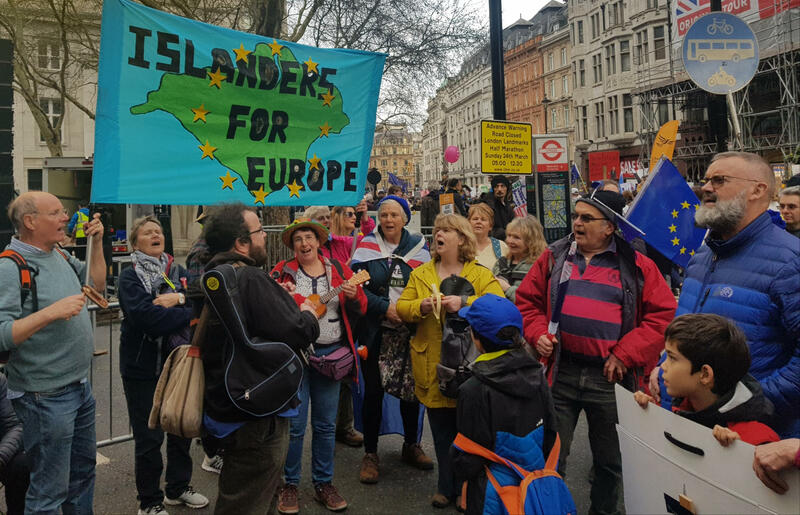 Islanders for Europe next meet on Monday 8th April at 6.30pm at the Riverside Centre. The meeting is open to anyone who supports the UK continuing membership of the European Union. 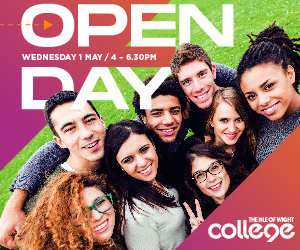 Details available on Facebook page or Twitter. 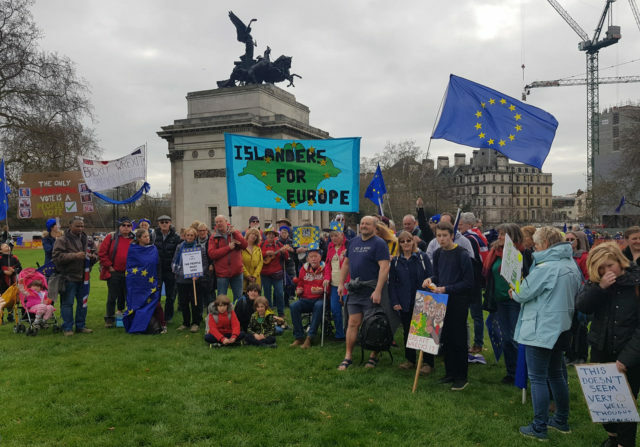 8 Comments on "Islanders marched for over five hours in the ‘Put It To The People’ march"
When more than 50% of the population start marching, I’ll pay attention. Until then I’ll respect the people’s decision. I went for a pleasant stroll along the cliffs. It was far more enjoyable than going to London for a march and had exactly the same effect on the political situation. Well this is remarkably subdued in the comments. Maybe none of us have anything left to say? Haha. Thought this might get some downvotes. Wasn’t meant to be snarky. 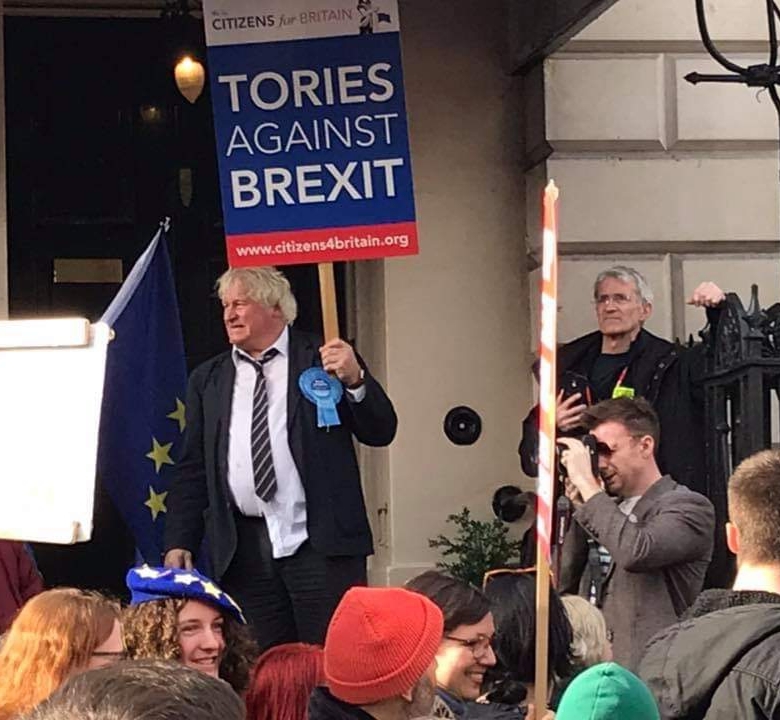 Just honestly surprised we haven’t all kicked off again about Brexit for once. 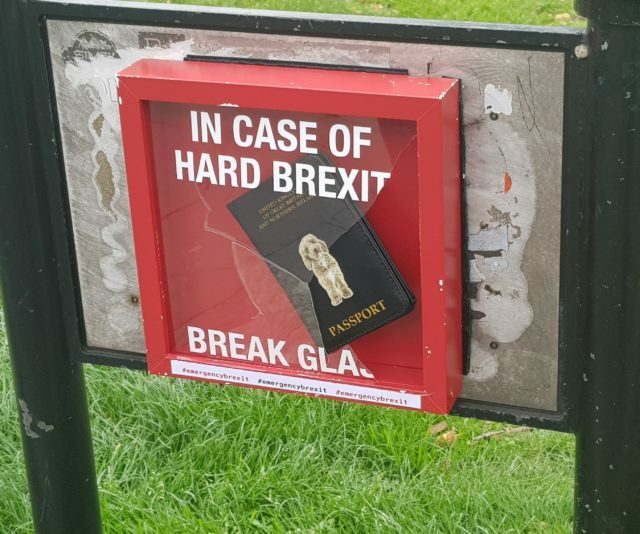 Sorry… I am Brexited out!! Can’t even bother to raise an eyebrow over this.. Can someone wake me up if the majority vote is ever allowed to stand, otherwise I shall be in the corner sucking my thumb!!! How will they all fit in the Riverside center? Oh yes there isn’t that many of them, what’s the word for it? Oh yeah – A small minority! How is Farage’s Long March doing then?